Firstly, welcome to SmokeyJoes.biz! From complete newbie to seasoned vaping veteran, we’ve got something for you. We’ve got starter kits, the latest vape mods, and a huge range of e-juices in both tank edition and high VG. All our orders are shipped same day (if ordered before 3pm) and we offer free delivery on all orders over £20. SmokeyJoes electronic cigarettes has been in business since the early days of vaping. We pride ourselves on our customer service and ensure the best possible customer experience. Get your order delivered same day*, or next day for free when you spend over £20 online. Earn loyalty points on every purchase. We offer some of the best rewards across the UK vape industry. Want to stay up to date with your order by text? Just enter a mobile number and click the SMS checkbox in the checkout! Buy with confidence. Our site is secured by SSL and all payment information is processed on PayPal’s servers, not ours. 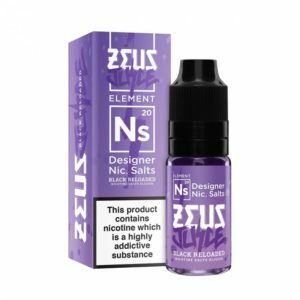 Zeus Juice have teamed up with Element Juices to create the new range of Zeus Juice Nic Salts, powered by NS20. They have incorporated 5 of their most popular flavours to this new range of designer Nic Salt liquids which work perfectly with pod systems. 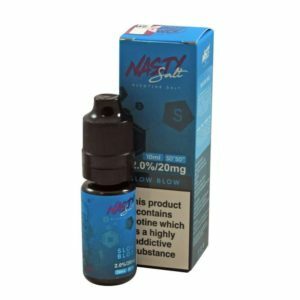 These Nic Salts are great for those who like to use higher strength nicotine juices. 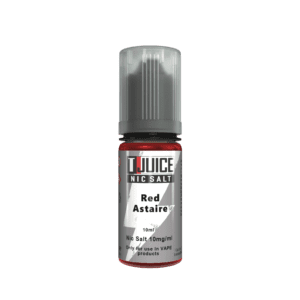 They allow for a smoother vape at higher strengths and the Nic Salts don’t disturb the flavour as much as usual nicotine e-liquids. 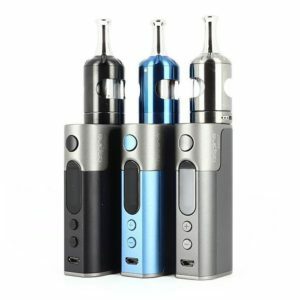 The Aspire Zelos 2.0 Kit is an upgraded version of the original Zelos kit by Aspire. With a new easy fill, child proof tank, the Nautilus 2s that also features improved air flow adjustment. 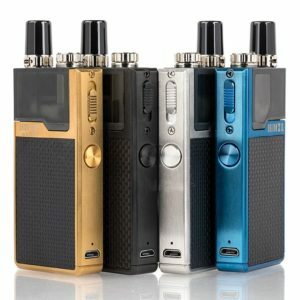 The Nautilus 2s that comes with this kit is a huge hit with us here at Smokeyjoes. The top fill system is simple and safe to use and the fact that you have the option of mouth to lung or direct to lung vaping just makes this kit a great all round device.